What country has the most vibrant of sunsets, lush green rainforests, white mountain tops, glistening lakes and rivers, wildflower-filled valleys and secluded beaches? Why, it’s Canada, of course! 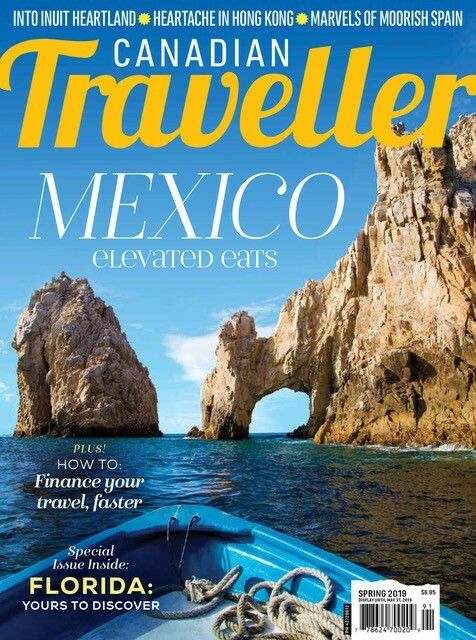 With ever-changing landscapes, there are countless travel possibilities in our own backyard. 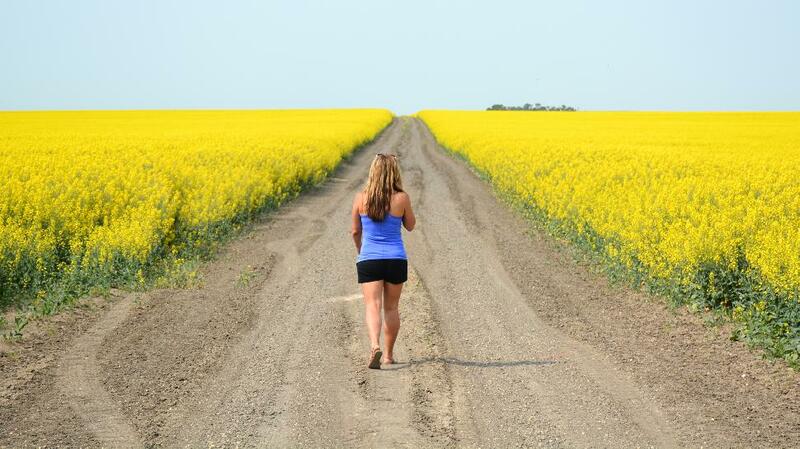 So we’ve rounded up our favourite things to do and see this summer, province by province. What’s on your bucket list? Tofino is the ideal surf location for pros and beginners. The beaches are frequently empty and the town is renowned for its laid-back surfing culture. 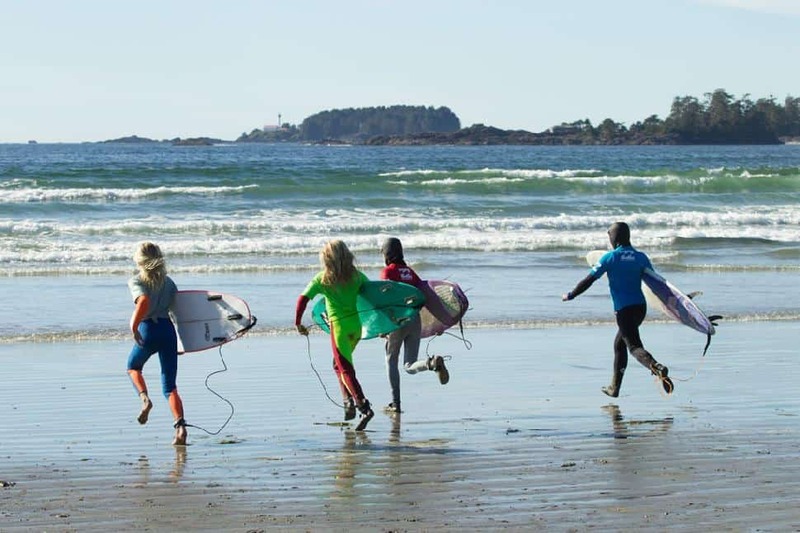 It’s not hard to see why it’s the most popular surfing destination in all of North America, with glowing sunsets illuminating the sky well past 11 p.m. Tofino is home to four surf schools, guaranteeing you’ll find an instructor to suit your style and experience level. Tired of the summer heat? Fly deep into the pristine and rugged landscape of the Coast Mountains and enjoy stunning ice formations. If you want to get your adrenaline pumping, try a heli-snowmobile tour or venture on an ice-cave exploration. Grab your cowboy hat and get lassoing at the Calgary Stampede! Enjoy a wide variety of events from the stampede rodeo, to the spectacular evening show, to watching your favourite country singers performing on the Coca-Cola Stage. The event will take place from July 6 to July 15, 2018 and you can pick up an unlimited pass for $39. 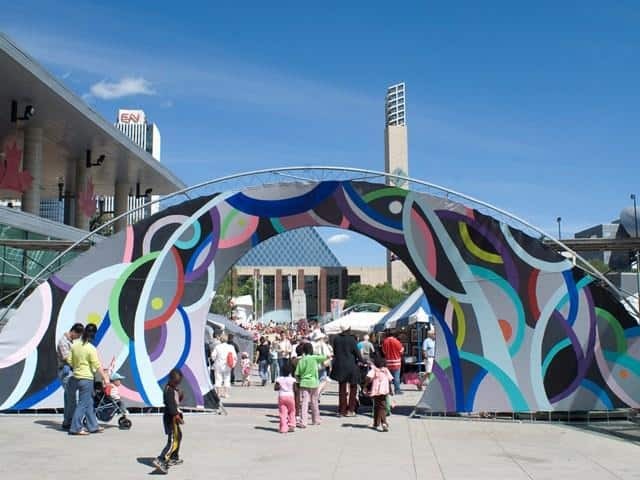 See Edmonton in a new light when the downtown core is transformed for The Works Art & Design Festival. Completely free, the festival attracts artists and patrons from around the world and fills Capital Plaza at the Alberta Legislature Grounds with visual art, design, and entertainment. 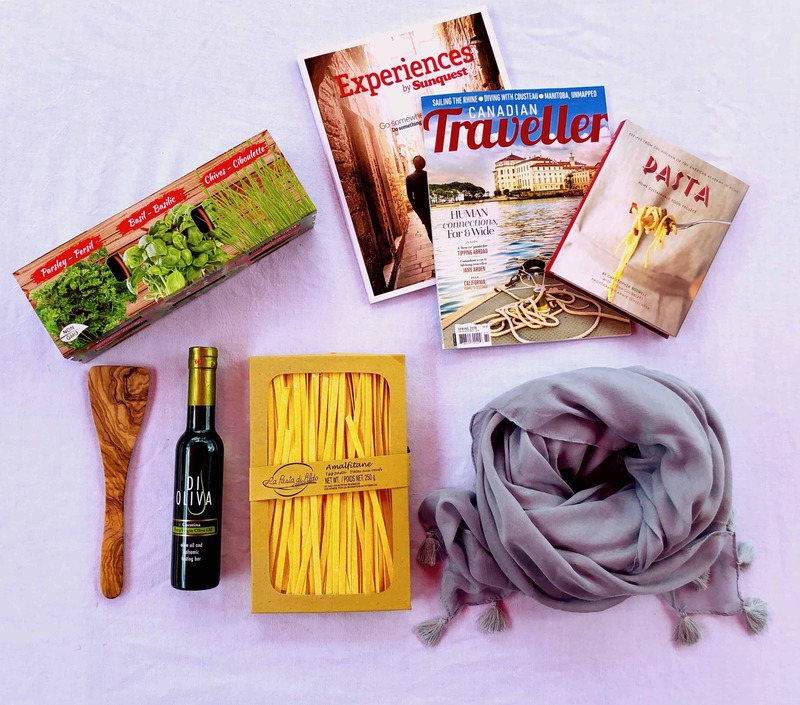 Tour exhibits, try international foods, and browse artisan and craft stalls. Experience the live performances and over 200 unique events from June 21 to July 3, 2018. 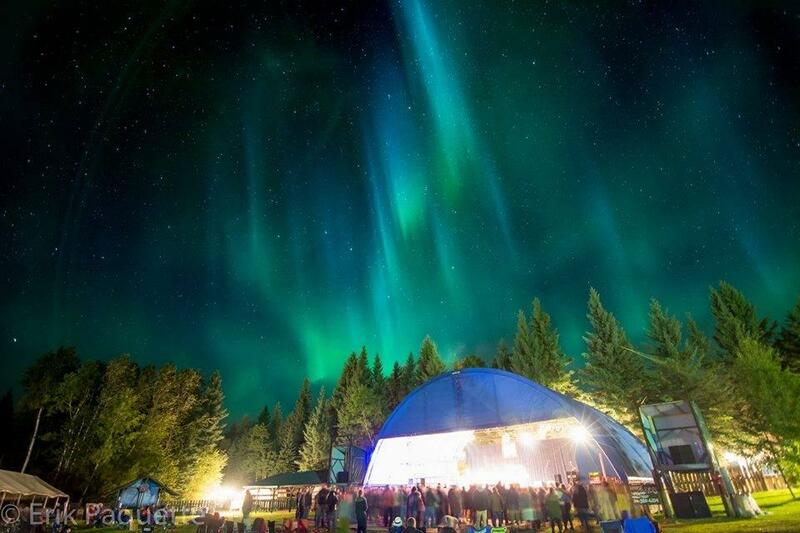 For the perfect festival-meets-back country camping experience, plan to take part in the Northern Lights Bluegrass and Old Tyme Music Festival. Held in Big River, northern Saskatchewan, from Aug. 17-19, visitors can delight in the rhythms of major musicians or opt to make friends around the bonfire while camping on-site. The setting couldn't be more beautiful than the boreal forests of this corner of Canada. 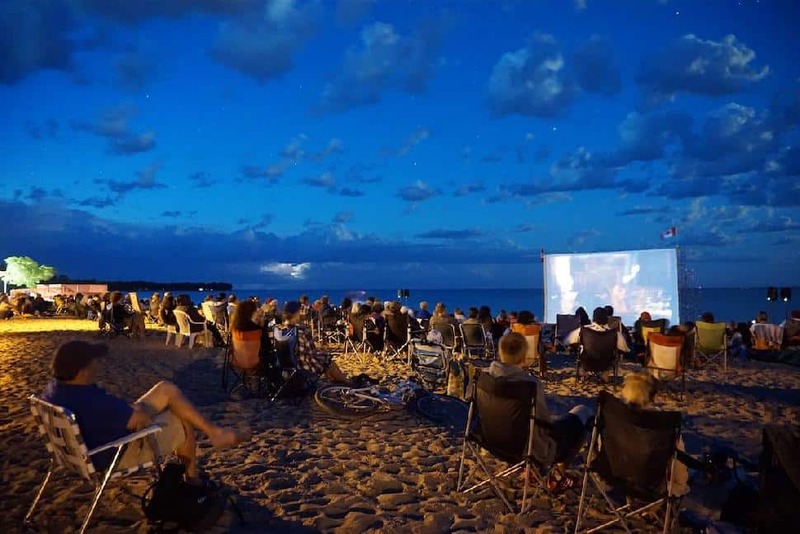 Grab a chair and settle in for a movie on the beach in the lakeside town of Gimli from July 26 to July 30, 2018. Watch feature films, documentaries and short films under the stars on the beach or in one of 5 indoor venues. There’s no ambience quite like that of the Gimli Film Festival, with over 10,000 people visiting this small-town cinema extravaganza each year. 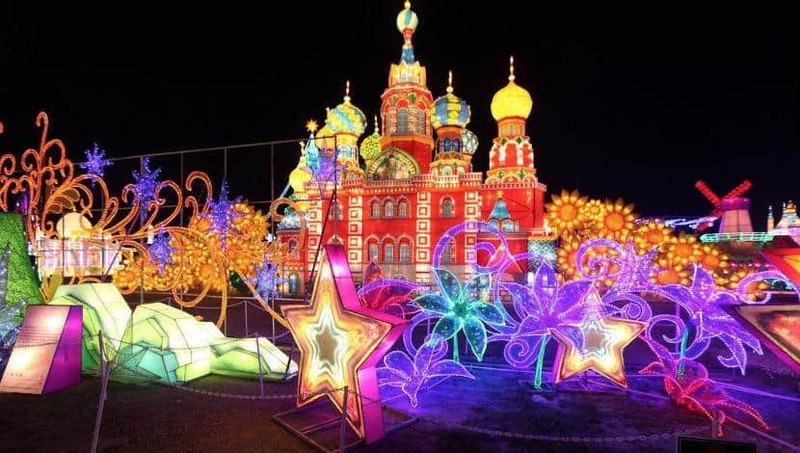 Experience a little piece of magic at Canada’s largest Chinese Lantern Festival, Lights of the North. Running at the very end of summer from August 31 to October 14, 2018, witness 75-100 Chinese artisans construct towering light artwork depicting Manitoba, Canada and Chinese icons and symbols illuminated by millions of LED lights and using various common items such as plates, cups and saucers, medicine vials, plastic bottles and ping-pong balls. You can’t miss Canada’s 151st birthday party and what better way than to celebrate than to visit Ottawa? The region is buzzing with patriotism and sounds of celebration. 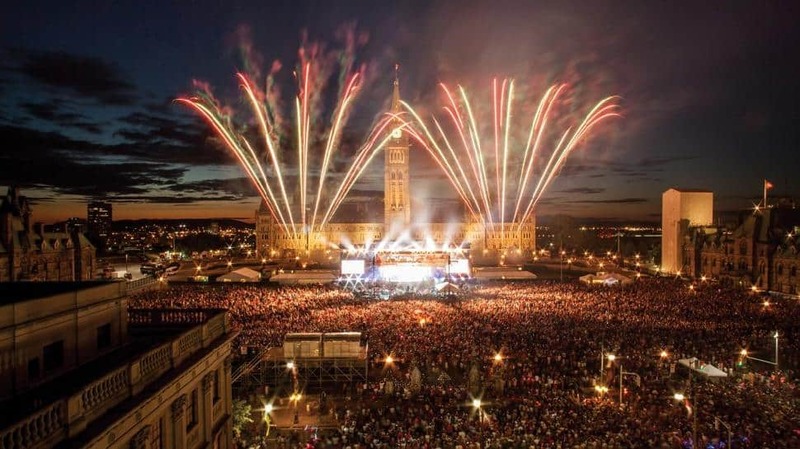 Each year on July 1, enjoy live entertainment, family activities and spectacular fireworks on Parliament Hill. Even better? It’s all free! While Niagra-on-the-Lake has always been a popular hotspot for wine enthusiast, there’s a new kid on the block. 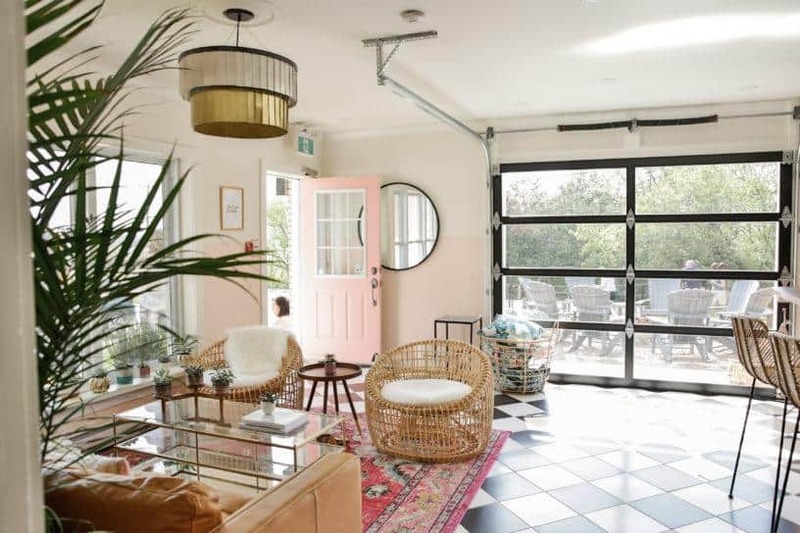 In recent years, Prince Edward County has been buzzing with new wineries and an extensive list of hipster Airbnb’s popping up. The latest favourite vineyard? The Hinterland Wine Company is a local favourite with a beer/wine garden and a trendy ambience. Can’t afford a ticket to the famed California event? 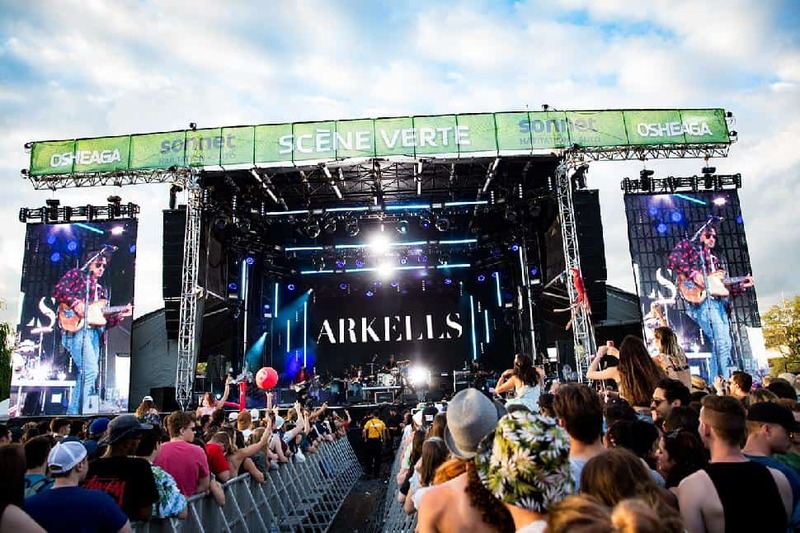 Try Montreal’s biggest music festival, Osheaga. This year’s headline features some big names like Post Malone, Khalid, Travis Scott and the Arctic Monkeys. Running from August 3 to August 5, 2018, what better way to end off your summer than to kick-back and jam out to all your favourites. From August 16 to 19, 2018, you’ll be able to find all the beer lovers gathered in one place, the Festibière beer festival. With more than 50 exhibitors from across Québec and around the world displaying their wares (microbreweries, food trucks, cider makers, etc. ), you’re sure to find something special to bring home and sip on all summer long. 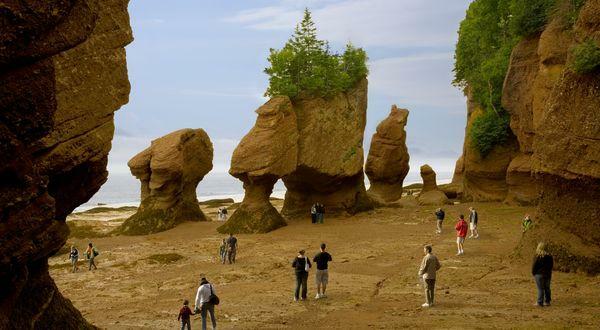 Witness the natural wonder of the highest tides in the world at a unique Canadian location, Hopewell Rocks. With the tides going out twice a day during the summertime, you can view the carved cliffs and distinct coves during the high tide, then walk the ocean floor during low tide. Make sure you check the timetable before you go to ensure you see it all. As in your head can literally be in the clouds. Every year hot air balloons of every shade of the rainbow take to the sky at the Atlantic International Balloon Fiesta. 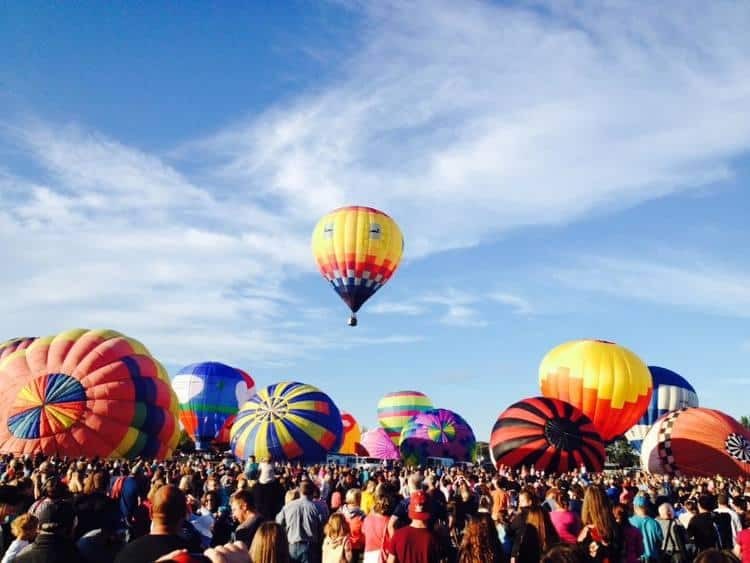 Well it technically is on the cusp of fall, running from September 7 to September 9, 2018, we couldn’t pass up the chance to mention this extraordinary balloon bonanza. St. John’s is hosting its 200th running of the Royal St. John’s Regatta, the oldest continuing sporting event in North America. 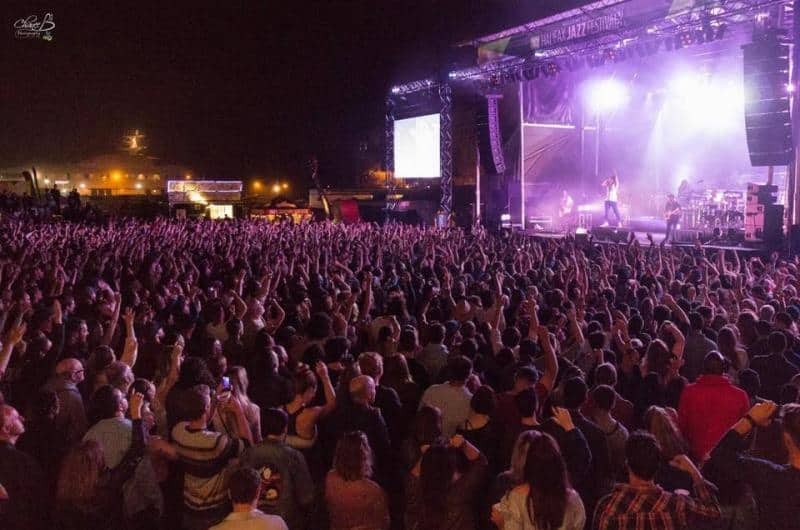 The event continues to draw in excess of 50,000 spectators each year and is a major focal point of summer activities in the St. John’s area. On August 1, 2018, grab your regalia and head down to the shores to cheer on your favourite team. Grab your friends and head to Newfoundland for a party like no other. 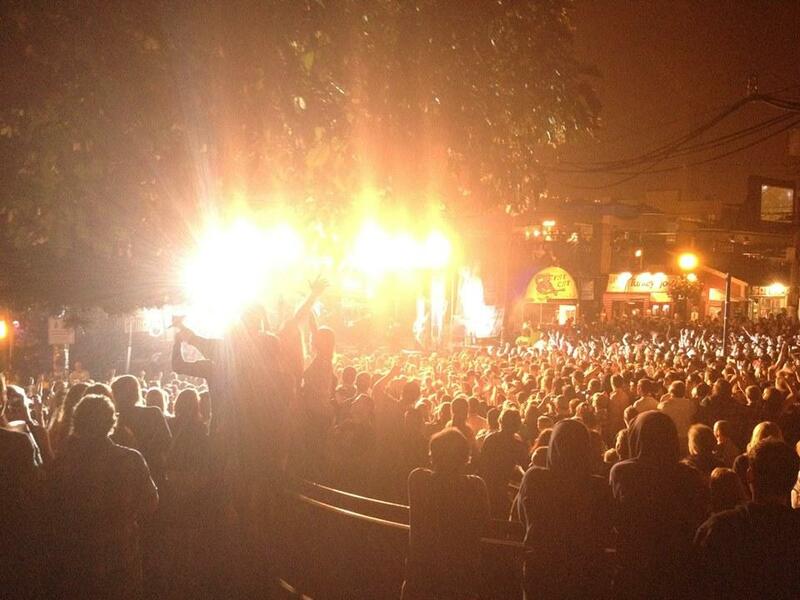 The annual George Street Festival has grown to become an iconic event in St. John’s. The city welcomes 40,000 people to party on the “biggest little street in North America” for six straight days. Commencing on July 26 to August 1, 2018, you’re guaranteed to leave with a few more friends and a hangover. 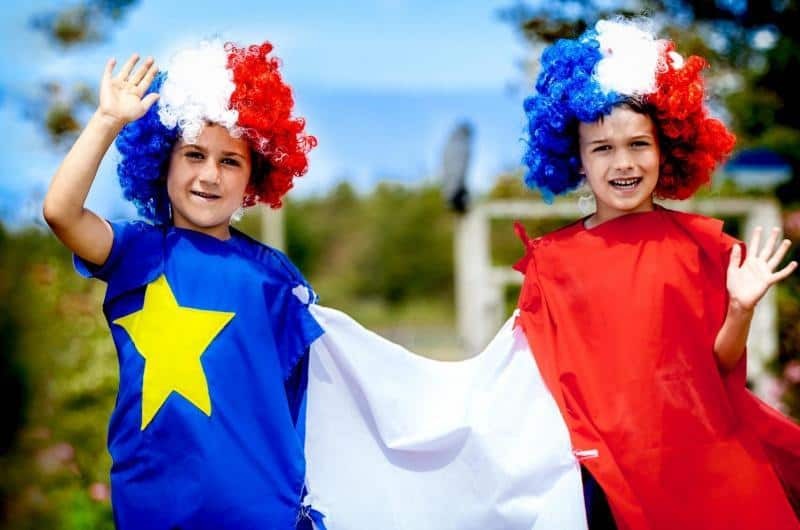 Every year thousands gather in the Baie Sainte-Marie-Clare region to celebrate their Acadian heritage. Attend the Festival Acadien de Clare, the oldest Acadian festival in the world, and embrace the culture through food and music. Everyone shows up ready to show their pride and creativity for the annual parade and the Tintamarre. Running from July 18 to August 15, grab your blue, white and red while you can! Celebrating their 32nd year, the 2018 TD Halifax Jazz Festival will be on from July 10 to July 15. It is the oldest jazz festival and the largest summer festival in Atlantic Canada. Designated a Hallmark Event by the Halifax Regional Municipality, the festival attracts up to 55,000 visitors. For over 50 years, The Charlottetown Festival has graced the stages of the Confederation Centre of the Arts and brought joy to many Islanders and visitors alike. 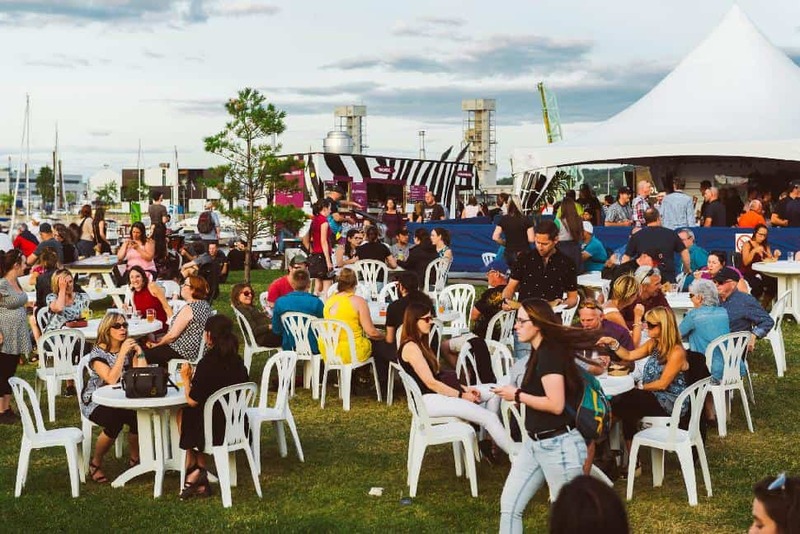 The Charlottetown Festival runs June to September and offers live theatre productions, free outdoor performances, gallery exhibitions, dining and shopping. The highlight of the festival? 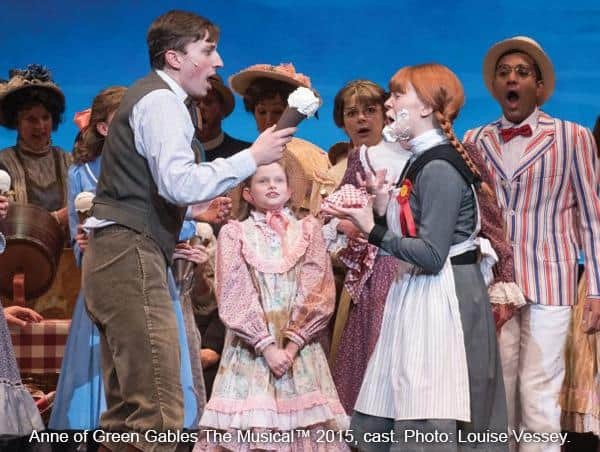 Seeing the live performance of Anne of Green Gables-The Musical. The famous story of the imaginative red-haired orphan is guaranteed to leave you in stitches. Grab your buckets and shovels and head down to the Parks Day Great Island Sandcastle Competition. On July 21, 2018, you can test your engineering skills at PEI’s biggest sandcastle competition. You’ll be amazed by the talent and fun creations that can come from the locals. 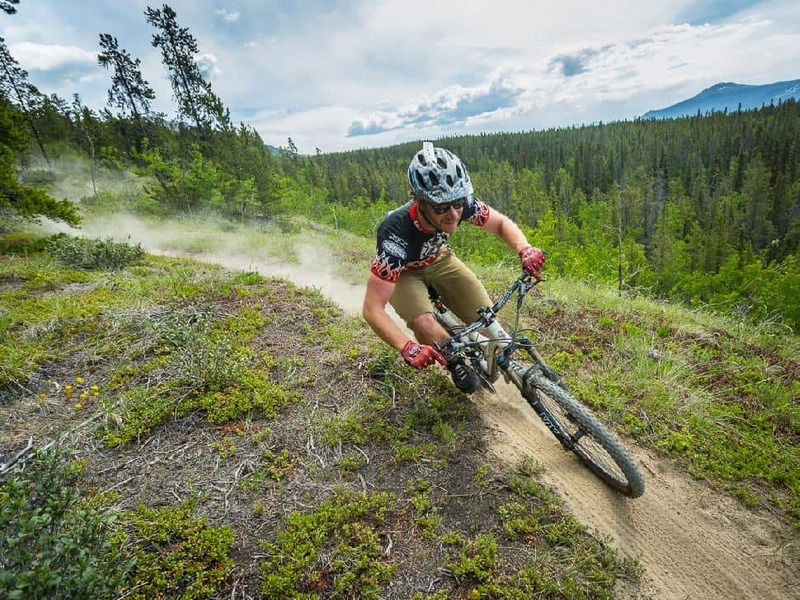 The Yukon’s most unique event, 24 Hours of Light mountain bike race will get the blood pumping. Solo mountain bikers and teams of all ages and abilities will race around the trails of Mt. McIntyre throughout the night, guided by the light of the midnight sun. The team that is able to complete the most amount of laps in the allotted time are the winners! They may leave with a prize, but best of all, they won a well-deserved nap. Join the Fort Smith Paddling Club for their annual Slave River Paddlefest. On August 3 to August 6, 2018, you can take a guided river trip on either flat water or whitewater making it the perfect outing for all skill levels. Delight in a canoe picnic for lunch, along with canoe races, raft rides, guided hikes and Aboriginal games. Do you have what it takes to run the Northwest Passage Marathon? 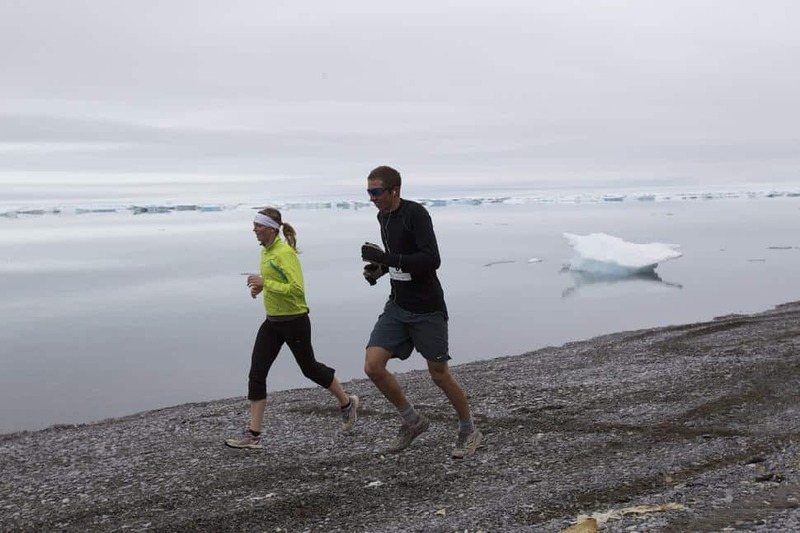 North America’s northernmost marathon takes place mid-July and trails runners past ancient pebbly beaches along the famed Northwest Passage. Along the run, you can spot beluga whales, floating icebergs, seals and more. 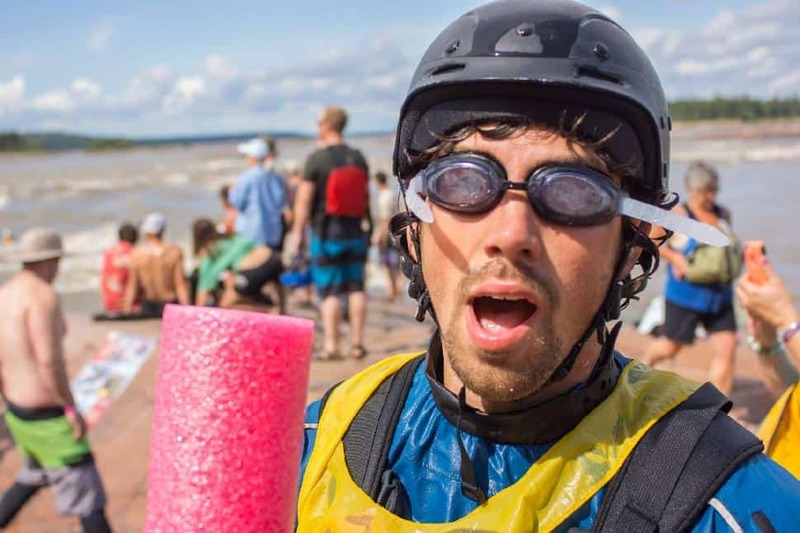 Famed as one of the world’s most challenging marathons, as it includes a knee-deep wade through freezing Marie River.